Tzvet Lazarov performed a reading of my text, The Whole Infernal Sequence, as introductory comments for the Disasters of Peace program at the Whitechapel Gallery in London. My film ‘$O$’ with a soundtrack by William Bernhard, screened as part of the volume 6 edition of the Disasters of Peace Program. Also included films by Cecelia Condit, Jazra Khaleed, Kamila Kuc, Marianna Milhorat & Brian Kirkbride, Richard Ashrowan, Sam Jury & Sarah Goldstein, Shubhangi Singh, and Zbigniew Czapla. ‘$O$’ with music by William Bernhard screened in Buenos Aires at this combination between film festival and a contemporary art exhibition, as part of the volume 5 edition of the Disasters of Peace Program. 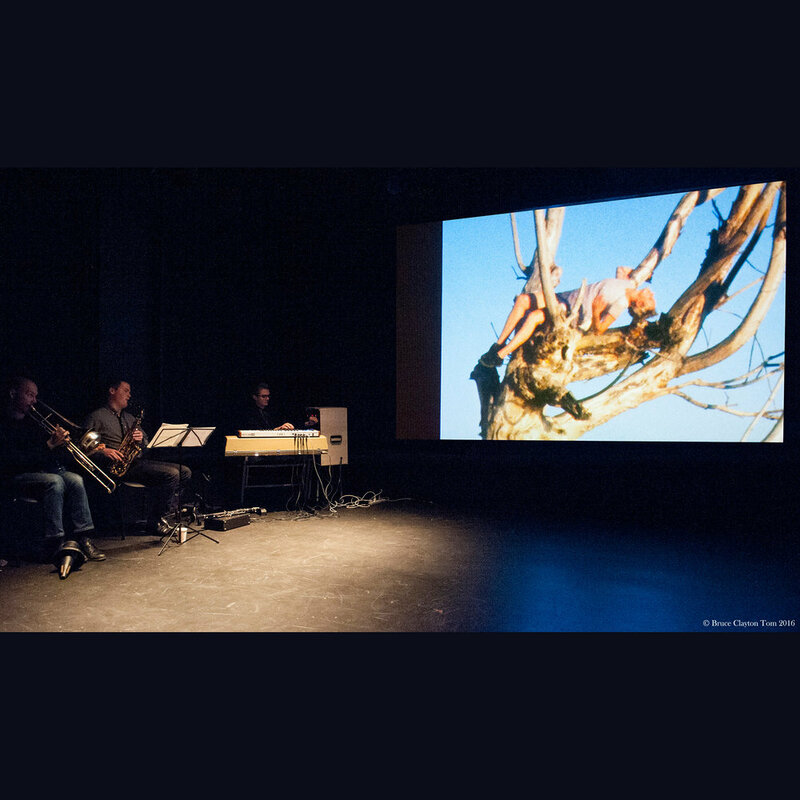 ‘Imaginary Film’ with music by Christian Pincock screened in Wroclaw, Poland on 27 October 2018 at this biannual celebration of abstract cinema. Delivered a master class to media production students at Coventry on the subject of “The Creative Process” relating my experience to other artists I’ve known and been influenced by. Worked with Kate Parkinson and Abdu Elturki to build an interactive VR game that challenges users to sort through what is and is not ‘fake news’ as part of this Bristol VR Lab hackathon to inquire into how immersive technology can be used to tell current affairs stories. 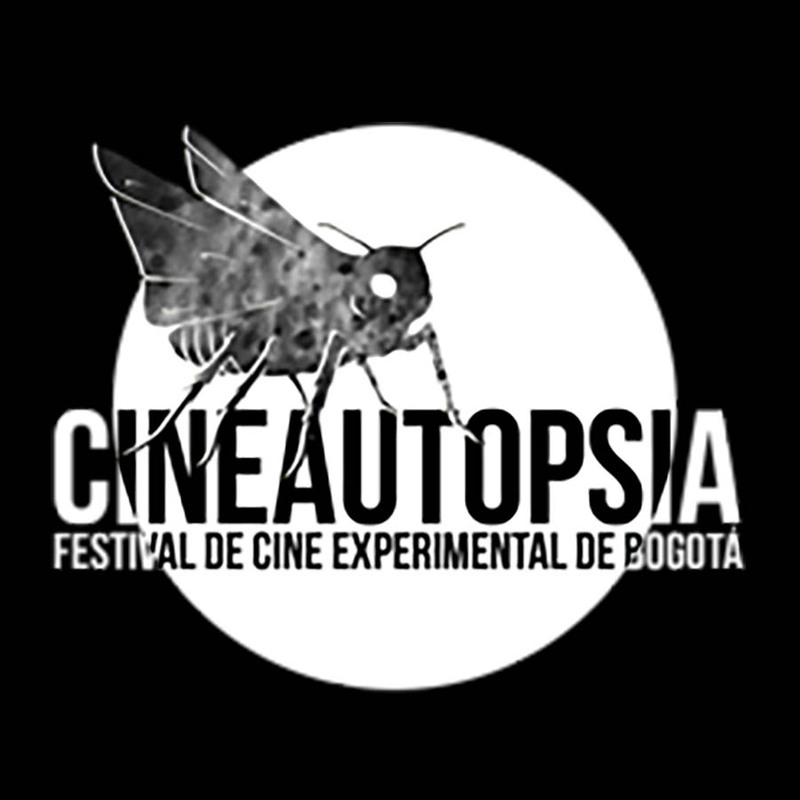 Tri-Alogue #2, a film I made with Caryn Cline and Linda Fenstermaker screened at Bogota’s Experimental Film Festival. Produced this cinema + live soundtrack event at he Horse Hospital. Music by: Rachael Cohen (sax) with Shane Forbes (drums) and Larry Bartley (bass). A selection of my short films spanning 23 years of making presented at the Portland Art Museum through the Northwest Film Center. Films included soundtracks by Robin Guthrie, Tucker Martine, William Bernhard and me.